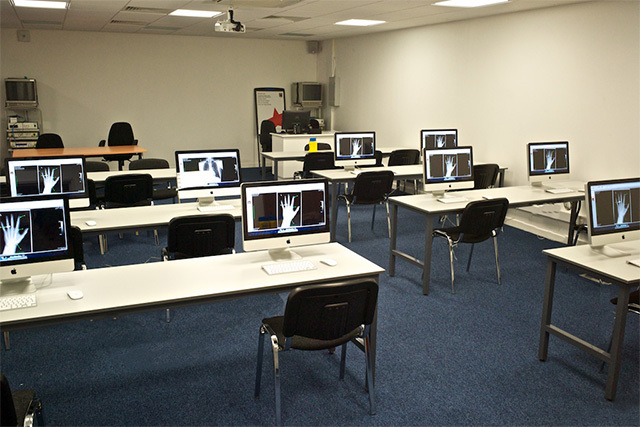 Image Supply Systems completed the fit-out of an Apple Mac computer suite in the Faculty of Radiologists, which caters for Diagnostic Radiology and Radiation Oncology examinations that are undertaken by radiology students throughout Ireland. Design, supply and installation of an Apple Mac computer suite to facilitate Radio. Provision of technical support and maintenance services for the systems we have installed.